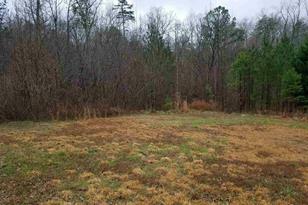 Highly sought after building lots in established neighborhood. Within minutes to downtown Ball Ground. Easy access to I-575. We can build a custom home, or you can purchase the lot and bring your own builder. Driving Directions: North on I-575 to Exit 27 and turn right. Turn left at the 4-way stop sign. 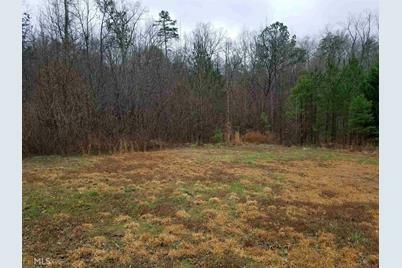 Turn left onto Cartersville St.
209 Harris Ct #6, Ball Ground, GA 30107 (MLS# 8535853) is a Lots/Land property with a lot size of acres. 209 Harris Ct #6 is currently listed for $50,000 and was received on March 02, 2019. Want to learn more about 209 Harris Ct #6? 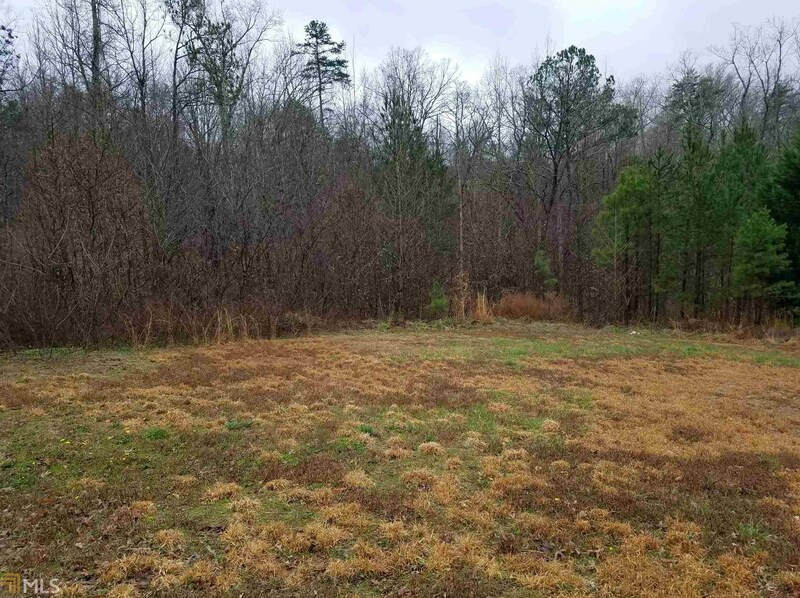 Do you have questions about finding other Lots/Land real estate for sale in Ball Ground? You can browse all Ball Ground real estate or contact a Coldwell Banker agent to request more information.